Here is an ocean picture, and a picture of dolphins swimming in it. Take a look, and visit the other pictures at my dolphin pictures album. Dolphins live in the ocean. It's their natural habitat. Let's keep them there, don't capture them. Swimming with dolphins is best done in the wild. 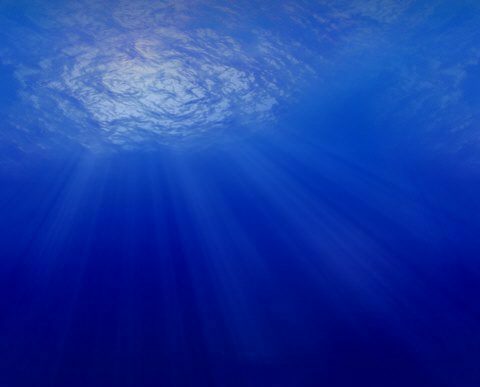 The ocean, G-od's creation, is full of light, coming from above. Dolphins love this light, and jump out with joy. 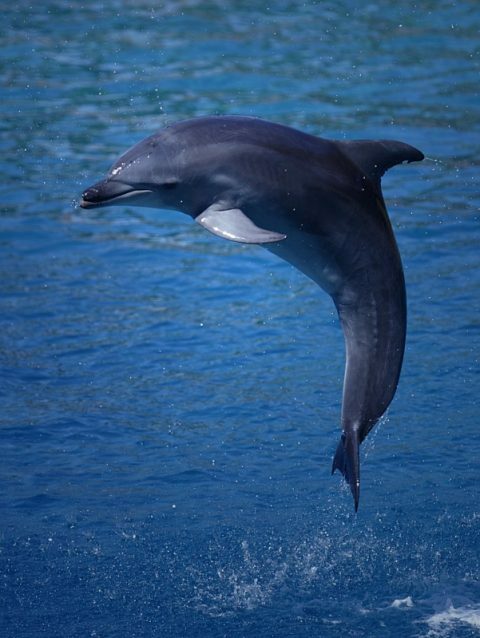 Take a look at hitech-dolphins recommended sources of information on bottlenose, generall dolphin information, amazing dolphin art, pictures of baby dolphins, big dolphin posters, free dolphin screen savers, exiting dolphin pictures, and beautiful dolphin clip art and cartoons. Written by Amnon Levav. Songs by Orit Levav. All rights reserved (c), 2004-2011.